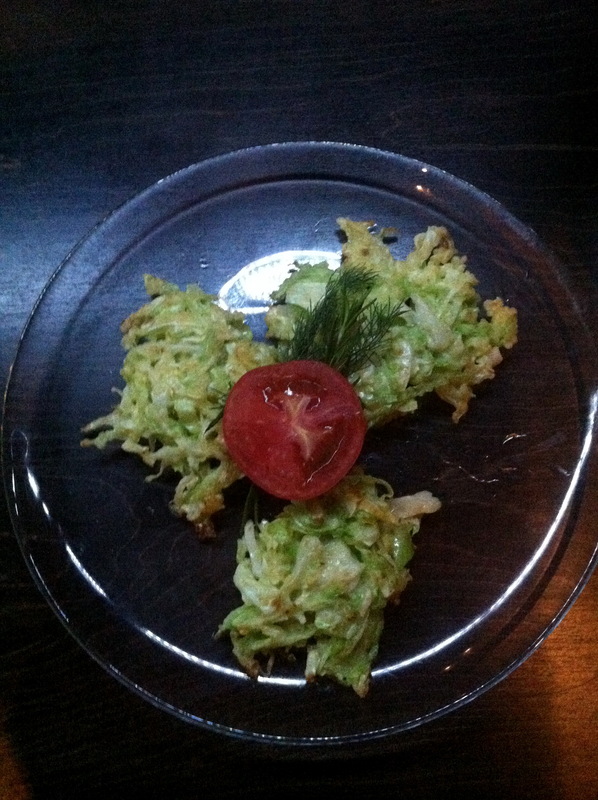 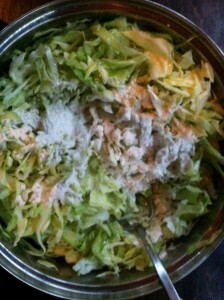 Grate cabbage and add some salt and pepper to taste. 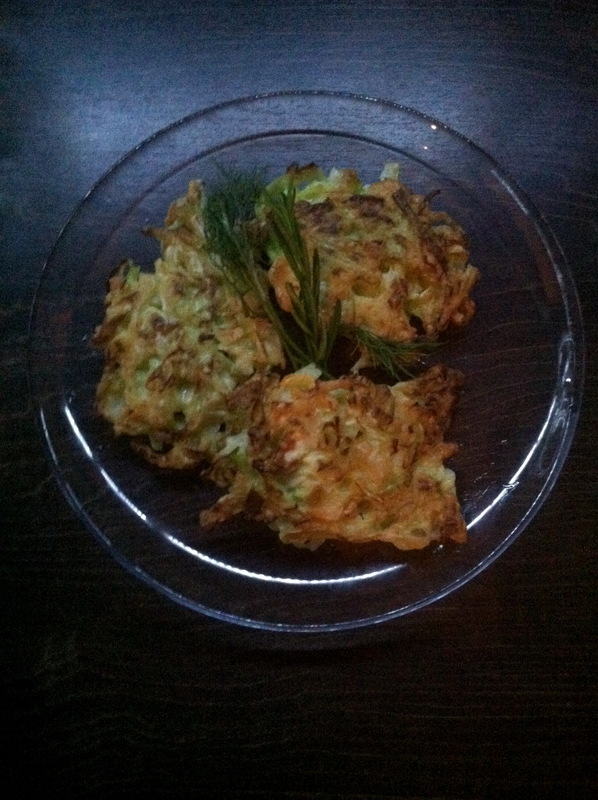 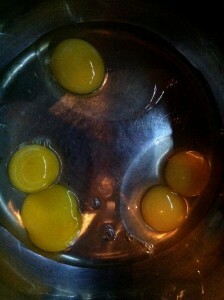 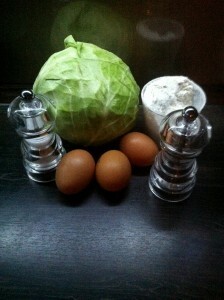 Combine cabbage, flour, eggs all together. 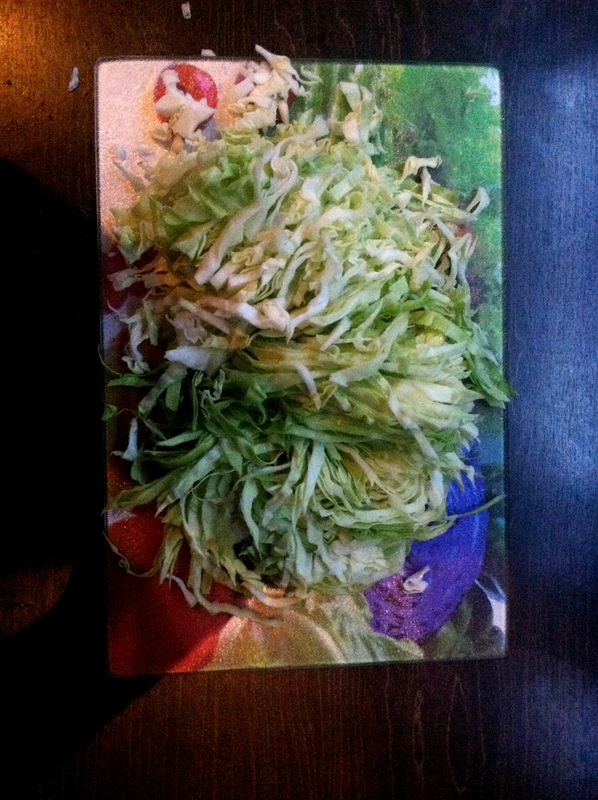 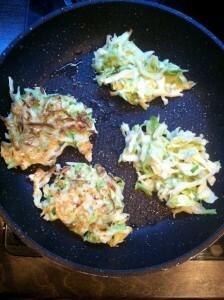 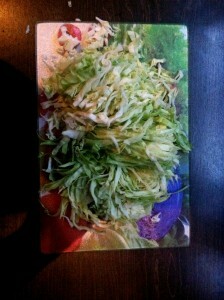 Pour the cabbage mixture into the pan and spread to the edges so it is evenly thick.